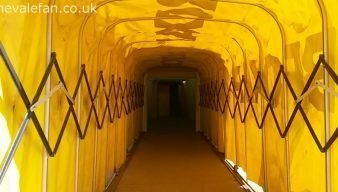 A wide selection of Port Vale rumours and gossip features from onevalefan.co.uk Read them and find out which players have been linked to moves both in and out of the club. 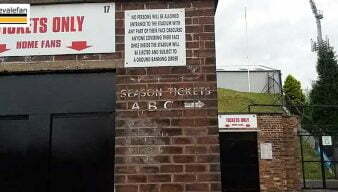 Please note that these stories are rumours and the OVF website can accept no responsibility for the accuracy (or not) of these stories. 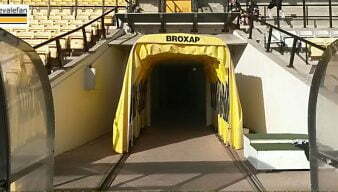 The Peterborough Telegraph says Port Vale have been linked with a loan move for a young Posh forward. 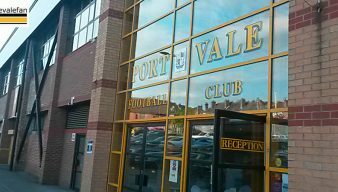 Port Vale are among four contenders to land Stockport County striker Jason Oswell reports claim after Chester dropped out of contention. 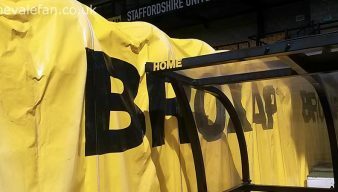 The Chester Chronicle says Port Vale are among a number of clubs interested in Stockport’s 25-year-old striker Jason Oswell. 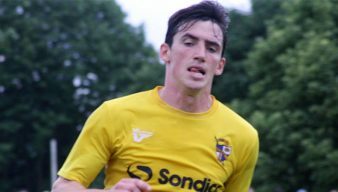 The Northampton Chronicle and Echo newspaper says that there is a “whisper” that Port Vale will make a move for striker Billy Waters. 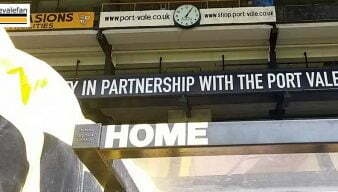 The Derbyshire Times have linked Port Vale with a bid for transfer listed Chesterfield striker Kristian Dennis but they could face competition from Notts County. 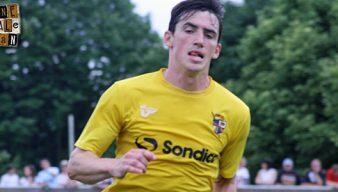 Will Neil Aspin make a second enquiry for available Louis Dodds? Chesterfield forward Louis Dodds has been made available for a free transfer, manager Martin Allen has announced. 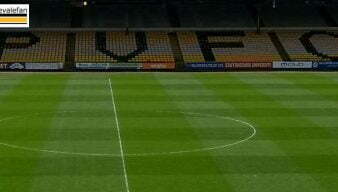 Port Vale FC are expected to announce two further player signings on Thursday. 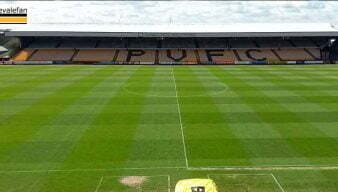 Port Vale are being strongly linked with Carlisle midfielder Luke Joyce if social media comments are to be believed. The regional press say that Port Vale are close to signing Cheltentham Town left-back Jordan Cranston. The regional press say that promotion winning goalkeeper Scott Brown is wanted by Port Vale FC. 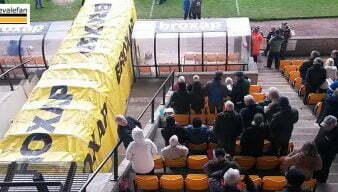 Port Vale looking to add non-league star to their squad? 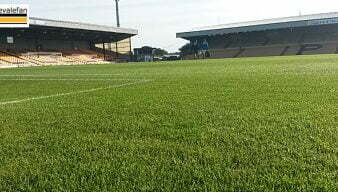 Sources have told OVF that Port Vale have been scouting a leading National League player over the last week.